Media inquiries? Check out my press kit. 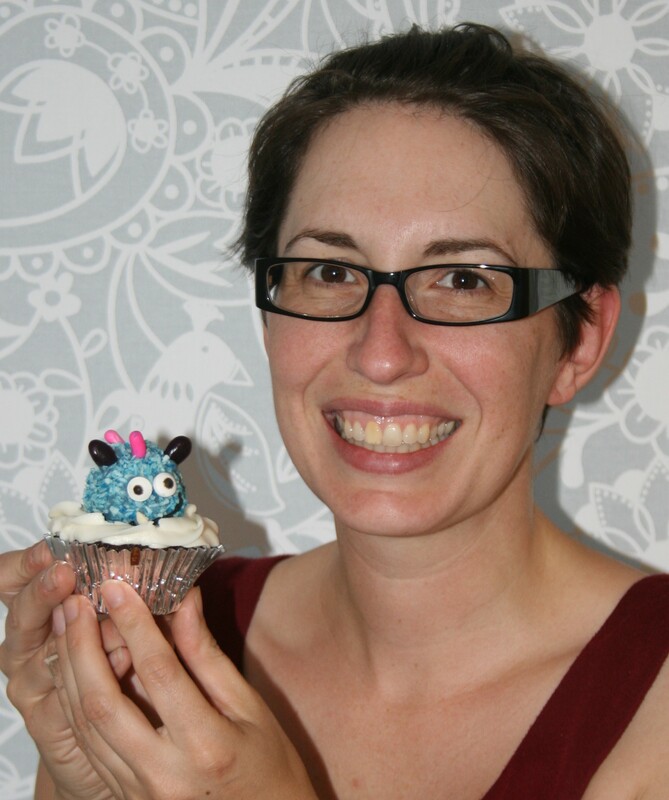 K. Callard is the author of Fun with Frosting: a Beginner’s Guide to Creative, Fondant-Free Cakes, and a writer of children’s fiction. In her other (non-writing) life, she’s also an amateur baker, a hobby photographer, a cosplayer, and a geeky mom-of-three, intent on raising her kids to appreciate the finer things in life (like Star Wars, Harry Potter, Marvel movies, and Muppets). K. Callard is a children’s fiction writer who loves decorating cakes. Nine years ago she took all the Wilton cake decorating classes at her local Michael’s store, and she has been experimenting with cake ever since – in fact, she was planning to become a Wilton Instructor, until life (in the form of identical twins) got in the way. In 2016, she won fourth place in the 2D division of the international Threadcakes cake decorating competition, and she was a finalist in 2012 and 2015. K. Callard was born in Scarborough (a suburb of Toronto), Canada and lived there until she was fifteen, where she split her summers between reading and playing softball. Back then everyone knew her as Kimberly, but nowadays she’d really prefer it if you call her K (or Kaye, if you feel the need to spell it out). An aspiring actress, K. did a summer program at the Lee Strasbourg Theatre Institute in New York, and appeared as an extra in more than twenty movies and TV shows. Eventually she tired of minimum wage jobs to support auditions that never came, so she trained and worked as a makeup artist, doing contract work for companies like L’Oréal and Maybelline. In 2006 she followed her heart to Ottawa, where, sadly, makeup jobs were scarce. With the support of her husband, she went back to finish her university degree as a mature student. 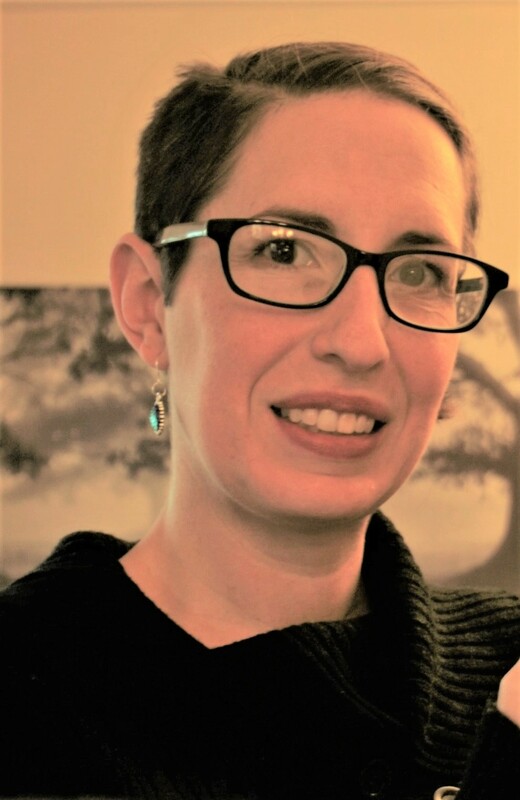 Now the mom to a tween girl, identical twin boys, and the fluffiest dog ever, K somehow finds time to write children’s fiction, and is one of two Ottawa area Coordinators for the Canada East division of SCBWI. K’s first book, Fun with Frosting: A Beginner’s Guide to Creative, Fondant-Free Cakes, a cake decorating how-to book for beginner bakers of all ages, came out from Skyhorse Publishing in April 2016 and is available in most bookstores. When not involved in the chaos of raising kids and writing, she spends her time designing and decorating cakes, cosplaying, reading, and eating chocolate. She may or may not have an obsession with adorable monsters.